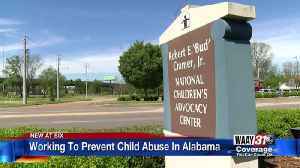 Chances are you know a victim of child abuse. 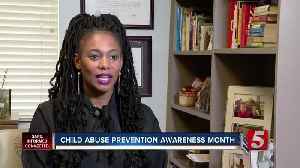 In fact, in Davidson County, 1 in 10 children have suffered abuse. 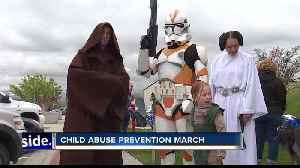 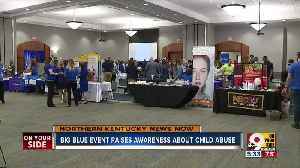 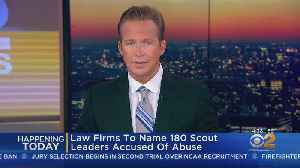 The &apos;Big Blue Event&apos; raises awareness about child abuse in Kentucky.